What is the 20th Wedding Anniversary name & symbol? Congratulations on reaching your 20th wedding anniversary or china anniversary and is most likely the first anniversary that will be celebrated with family and friends as the true accomplishment that it is. China symbolizes the beautiful, elegant, and fragile nature of love. It is a reminder not to take your marriage for granted, but to continue to care for it so your love will flourish. Just as China, while fragile, it is also durable and long lasting, so a twenty year marriage has withstood the test of time. Showing your husband or wife how much you appreciate them is more important than ever on this day. Your gift needs to symbolise your never ending love along with the timelessness and delicacy of your marriage. 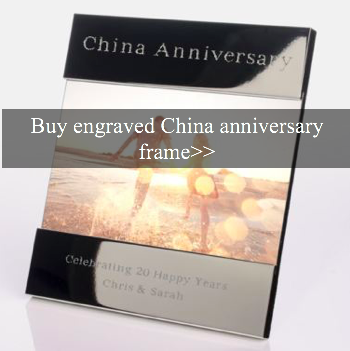 Traditional gift ideas for the 20th wedding anniversary that exudes the traits that are found in a lasting marriage typically include China. An elegant china tea set, a delicate china platter, or personalized china plates are all perfect for a traditional couple. 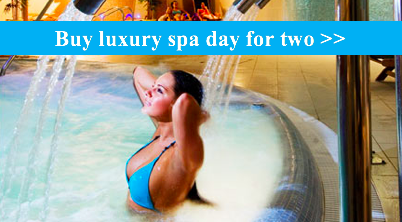 Maybe you have been planning a special treat with a luxury trip to China. The twentieth year of marriage is one of the big milestone anniversaries. As you celebrate this special 20th wedding anniversary, reflect on the commitment to a lifetime marriage the two of you have made. If you want to do something different, why not reminisce about your wedding day and life together? Enjoy a special Chinese meal with friends and family. 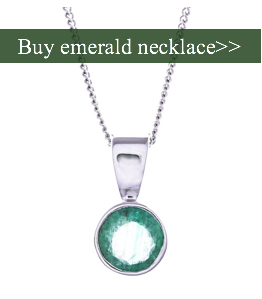 This anniversary gemstone is emerald and the modern alternative is platinum combining these two special materials would make a treasured gift of jewellery for this milestone occasion. What is the 20th Anniversary Gift? 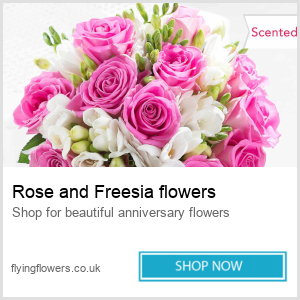 The gift of jewellery could be concealed in a bunch of flowers and the day lily or aster being traditional flowers for a 20th wedding celebration. Your gift needs to symbolise your never ending love along with the timelessness and delicacy of your marriage. 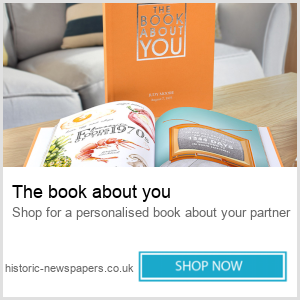 What can I buy my husband for our 20th wedding anniversary? On a Budget. Traditional & Modern. 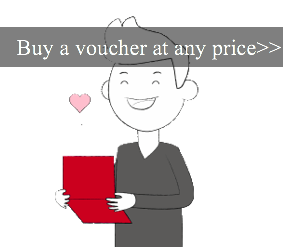 What should I buy my wife on our 20th wedding anniversary? Bouquet of mixed flowers including Day Lillies. Then and Now Framed photos. Platinum or Emerald coloured Ring Holder. Belmond British Pullman ‘Golden Age of Travel’ Trip for Two from London. China Town in London for a meal (show or theatre after). 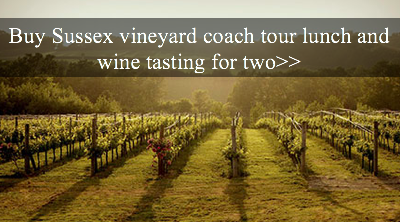 Sussex Vineyard Coach Tour with Lunch & Wine Tasting for Two. Tower Bridge Exhibition and Two-Course Lunch at Ping Pong for Two. New set of quality China. Celebration Party at home or a local Chinese restaurant. However you decide to celebrate twenty years together have a great day and make it one to remember.